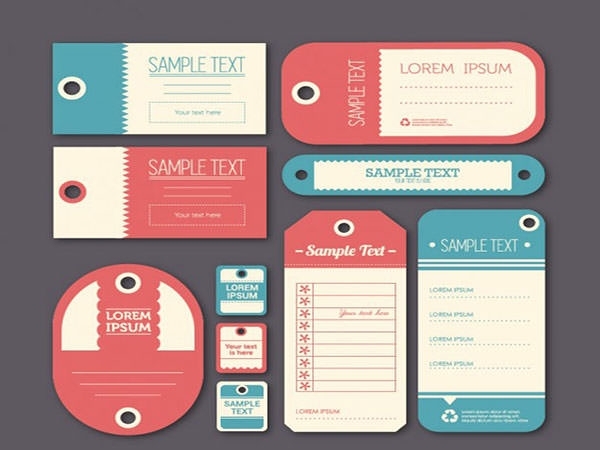 Designing plays a key role in presentation. 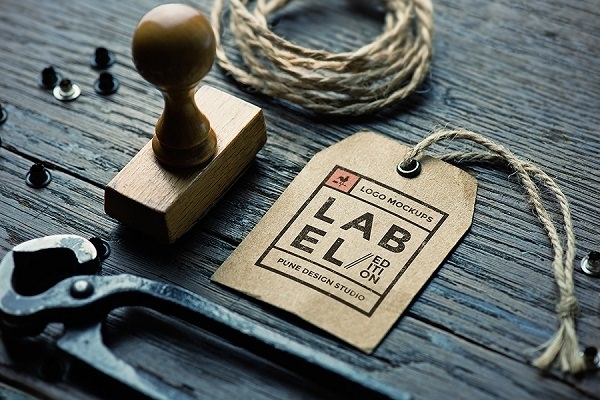 Say good bye to the long stretching hours for designing a label. 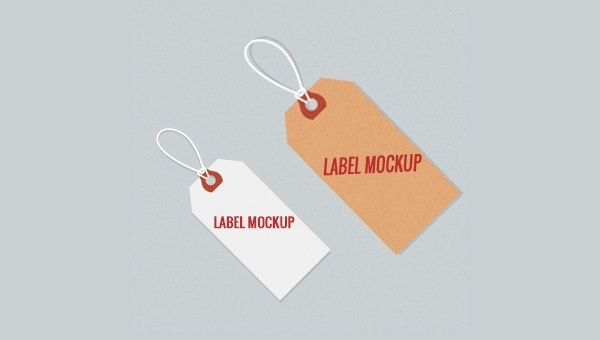 We have astounding collection of various Label Mockups that are easily customizable on a cut piece. 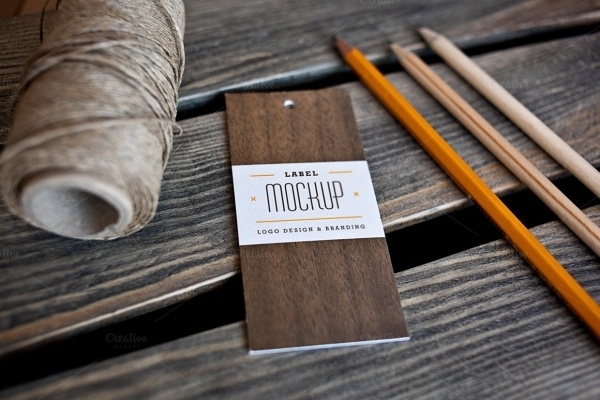 Hoist your brand with our classy Label Brand Mockups. 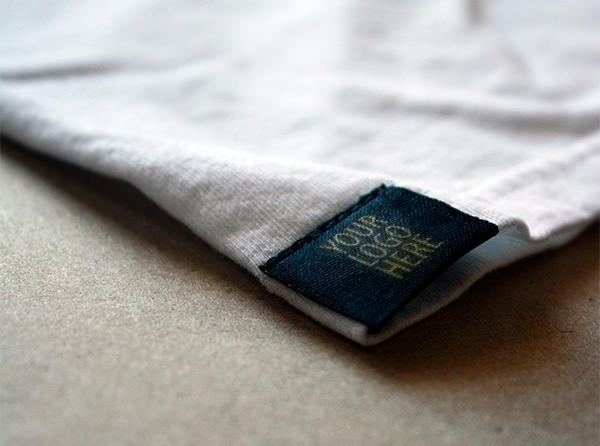 This grid also includes different well textured Cloth Label Mockups, that can be used on any apparel. 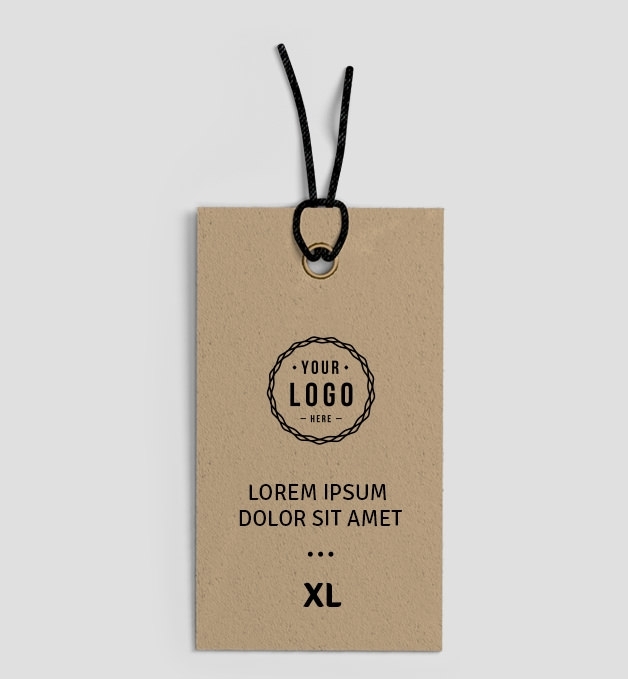 Make your website or any other design look realistic using the label mockup that will also speak for your brand in an interesting manner. 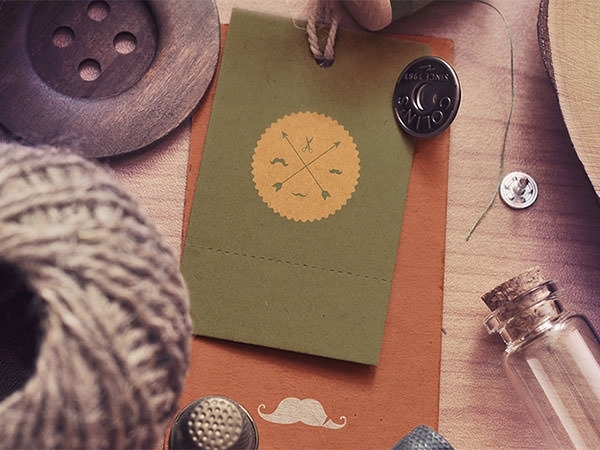 This PSD mockup features a label with stamp and thread in surrounding to create a fascinating outlook to attract more visitors. 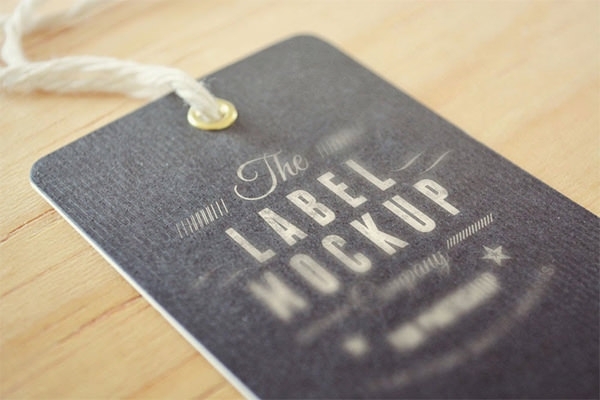 Get this fascinating label mockup now, it is absolutely free to download. 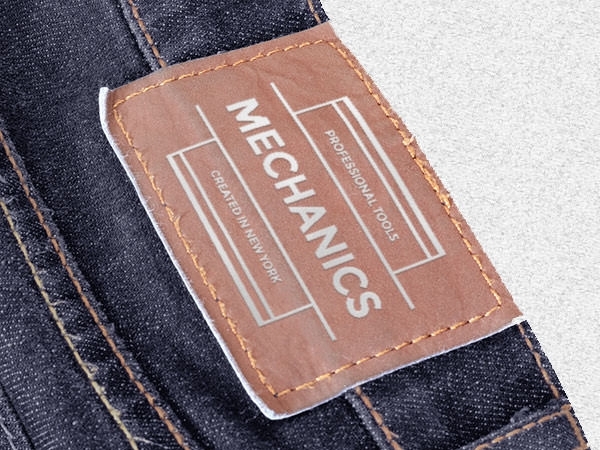 Make the size of the clothing easily visible to the customers along with the company name on the top just by using the label badge mockup. 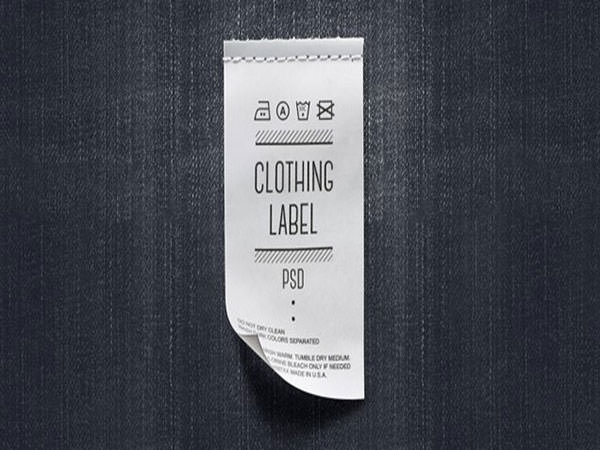 With this PSD mockup, you can display company’s details like establishment year, address and so on. 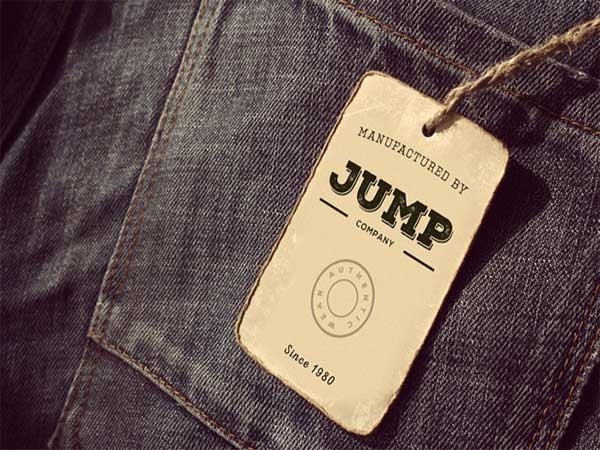 Download this amazing mockup to create stunning clothing and fashion brand designs. 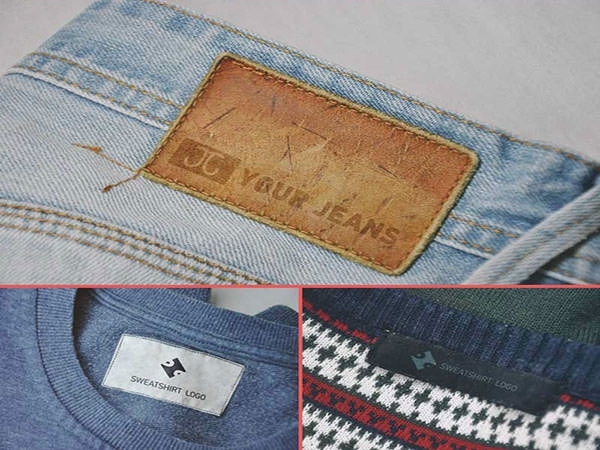 Be it brand’s logo, name, clothing size or quality, using the attractive label tag mockup you can showcase every type of detail all at once. 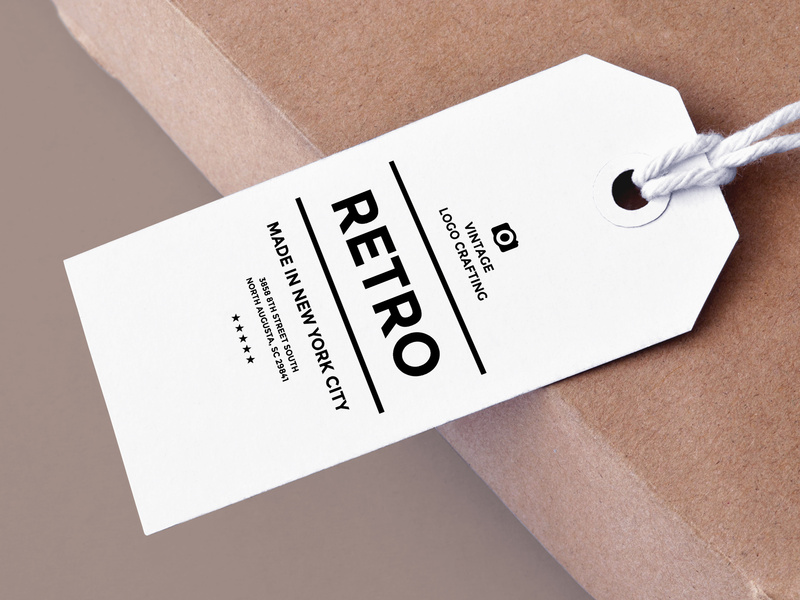 This black label PSD mockup comes with an attractive appearance with yellow outline and green font that will help you create outstanding designs for your fashion brand- download it instantly for free! 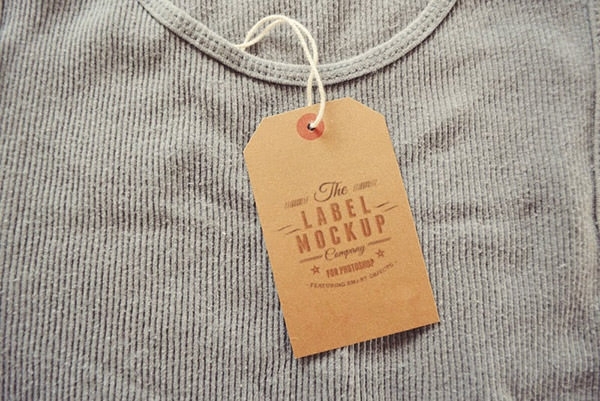 Use the label brand mockup to leave a long lasting impression on the viewers as it will give them a sense of your brand and its reputation, all in one! 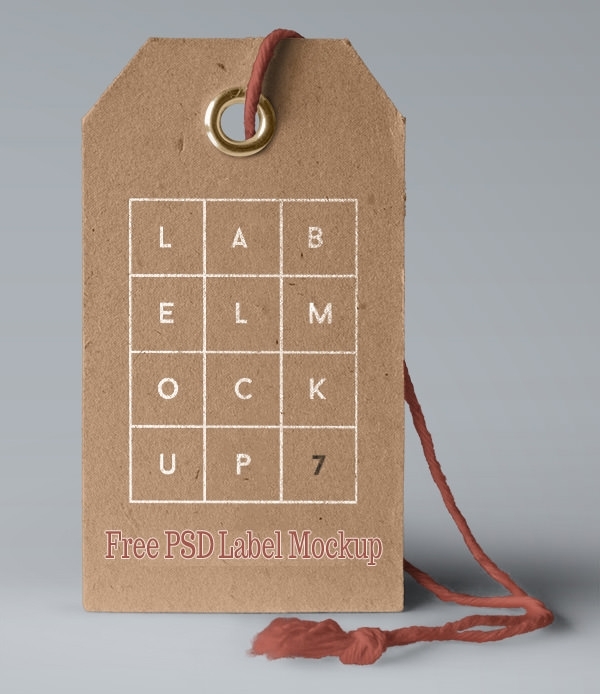 With this impressive label PSD mockup, that features columns and rows, you can engrave brand’s name in a stylish and modish way- download the classy mockup for free! 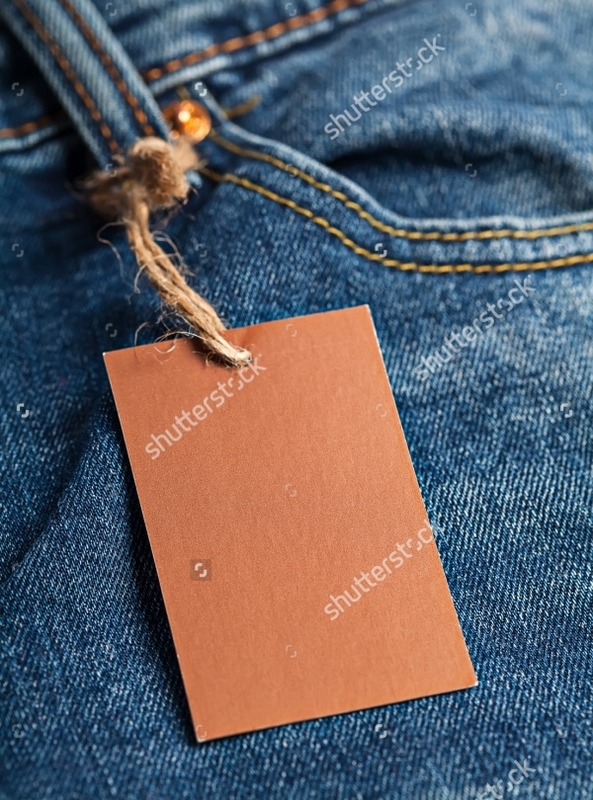 Make your clothing brand recognize using the fashionable tag label mockup that will present your brand in an elegant manner. 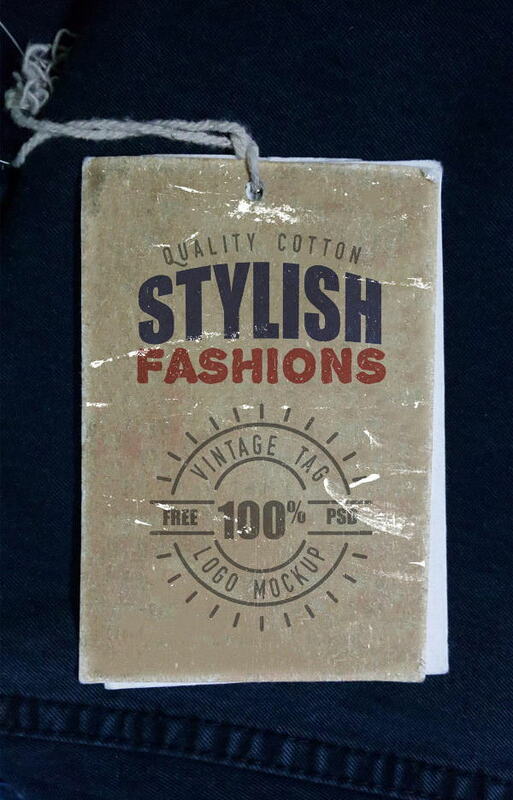 It features tag label with cardboard texture that is attached to a t-shirt and it makes the overall design look real that will definitely leave a great impression on the viewer- download it for free of charges! 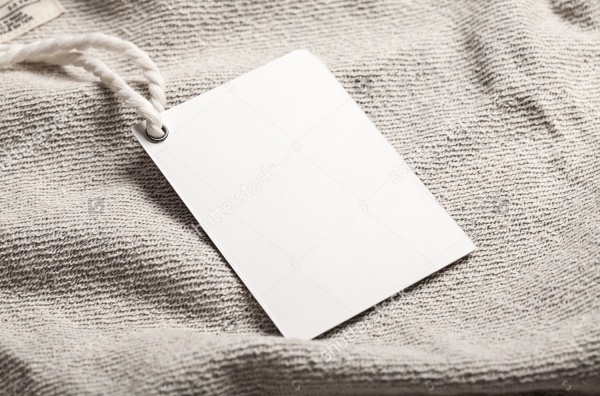 Impress your clients with stylish tag label design that features black tag with white thread at the top to make it look realistic and effective. 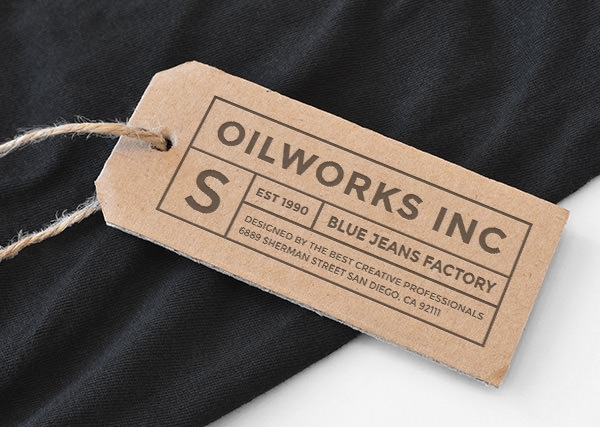 This PSD mockup focuses on the middle of the tag to bring the spotlight on the name of your company- download this intriguing mockup for free now! 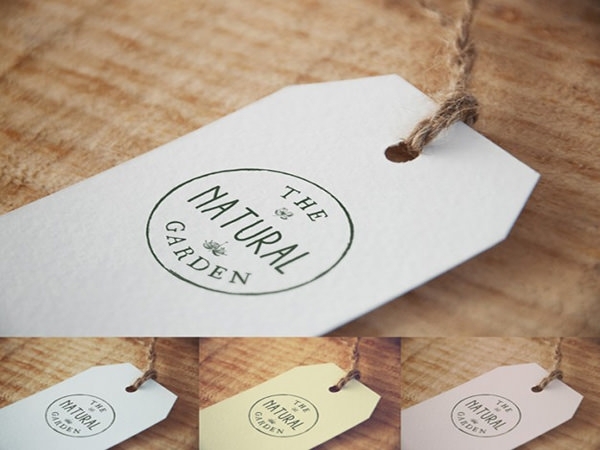 Give your brand a unique style and this attractive branding label mockup can exactly do so! 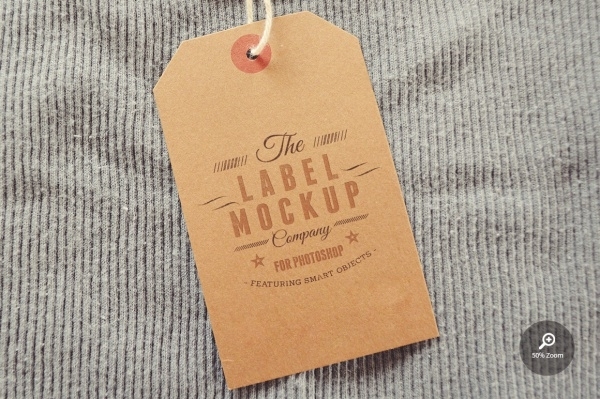 Download the PSD label mockup that features two tags to add your company logo as well as its name with other details. 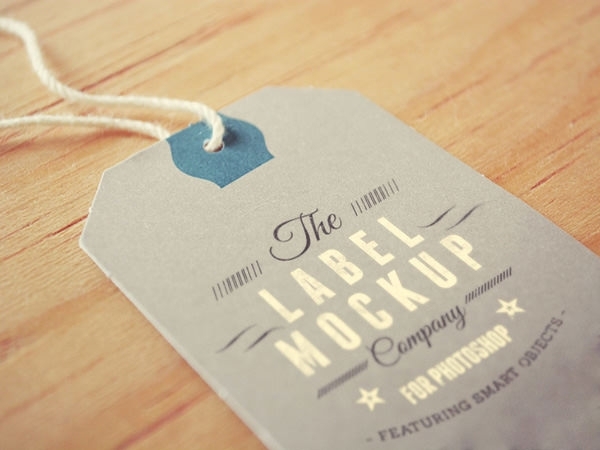 Get this lovely label mockup for free of charges, download it now! 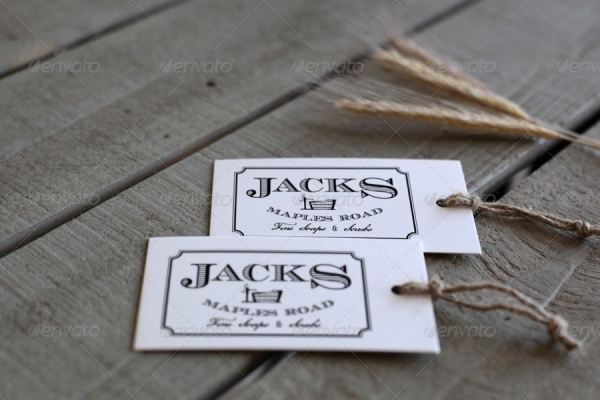 Create extraordinary designs using the simple and elegant tag label mockup that features two tags with tie-up thread. 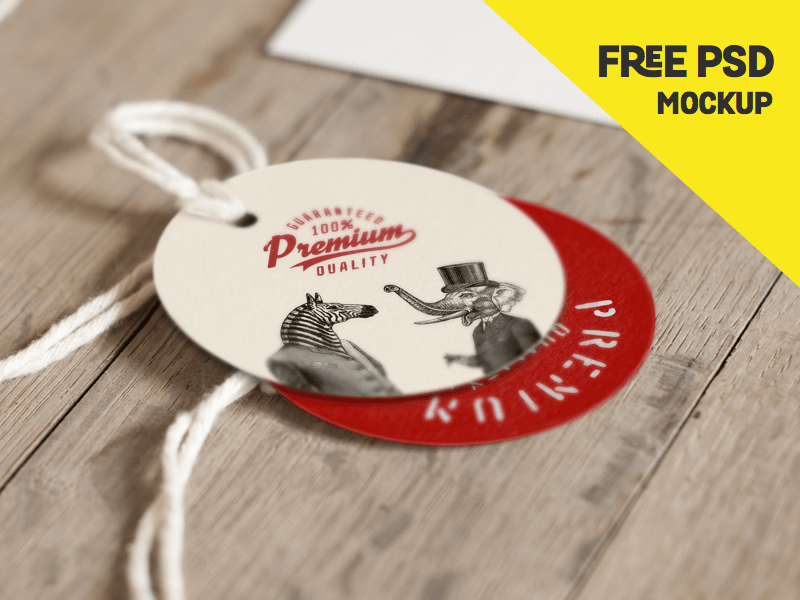 This PSD label mockup features white and brown tags that are different is the size to display brand name along with size and quality of the clothing. 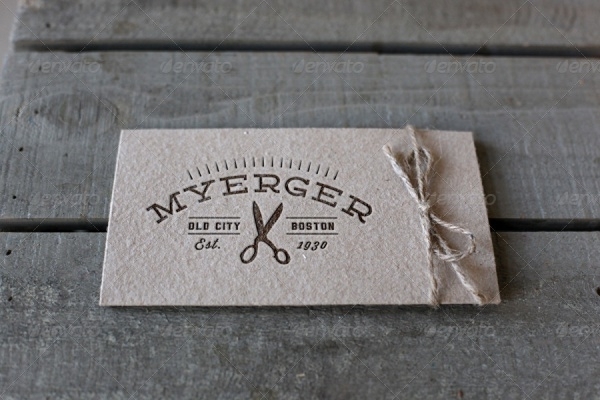 Feel free to download this fascinating label for your artwork, that too for free! 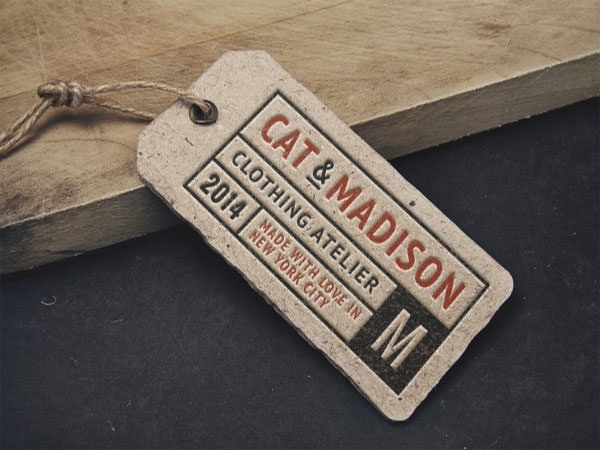 Give entire detail of your clothing or fashion brand using the beautiful branding label that will speak volumes for your brand. 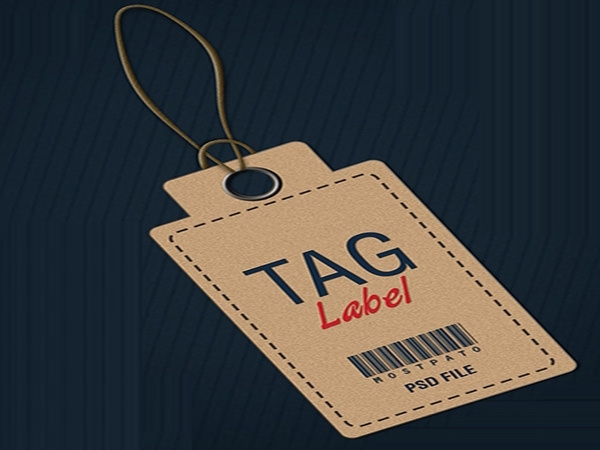 From cardboard tags to threads, this PSD mockup includes all the elements of label tags to make your artwork look impressive and attention grabbing- download it for totally free of charges! 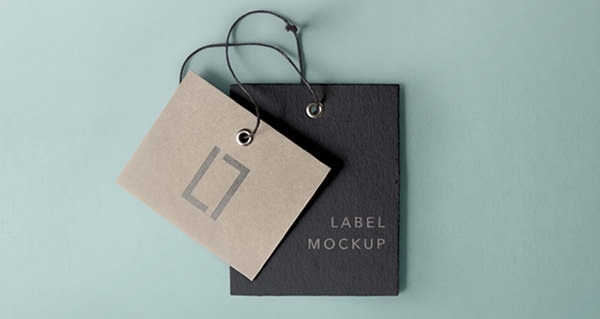 Give your brand an effective outlook with the identity label mockup that comes with a simple yet attractive appearance. 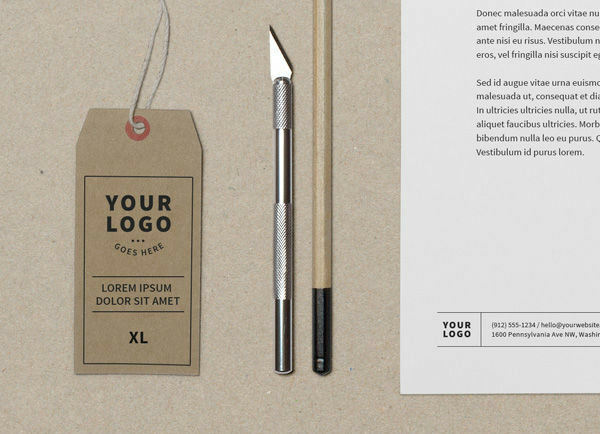 Download this PSD mockup for free and add your company’s logo in the logo section to make it précised to your company. 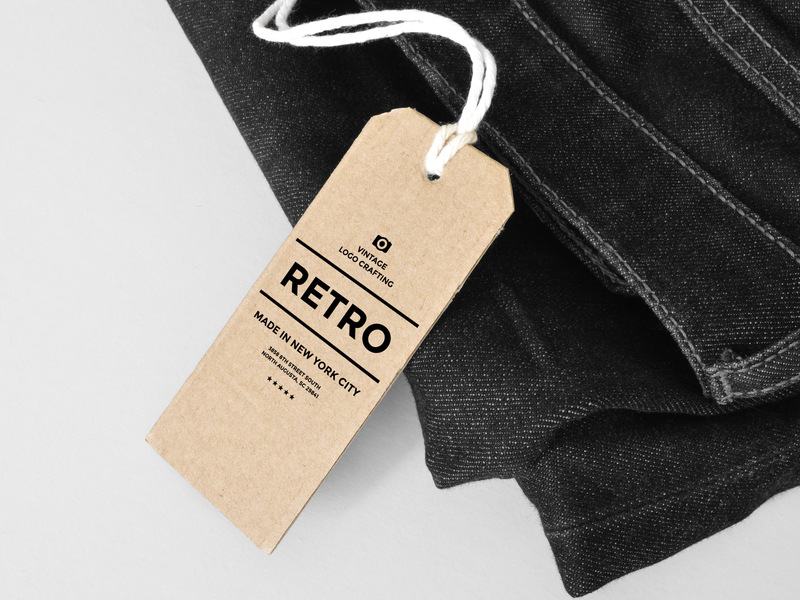 Be it clothing brand or any other brand, you can use this mockup in any branding designs. 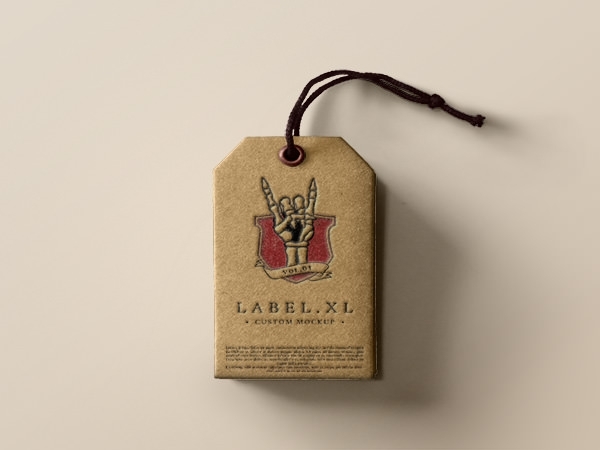 Be it your brand’s logo or the country name in which the clothing is made, the label tag mockup showcases everything a stylish way. 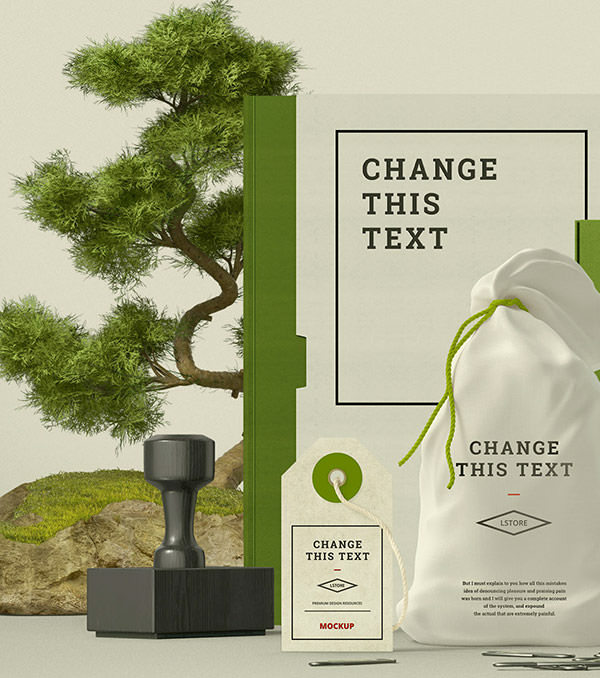 The white and green color of this PSD mockup can drag anyone’s attention towards it. 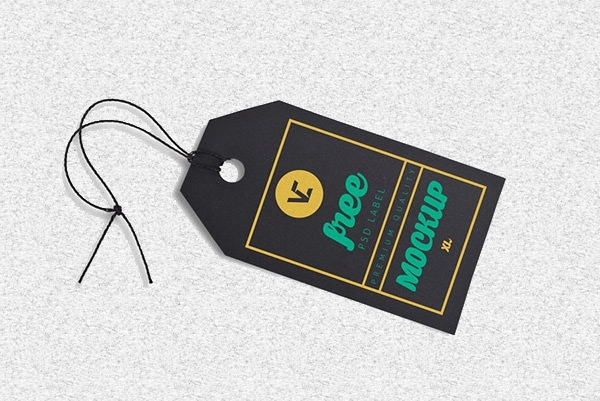 Download this tie-up tag mockup for free to create exceptional fashion brand projects. For your ecological products, this PSD mockup in brilliant green and white combination is the best at it showcase the support for the environment. 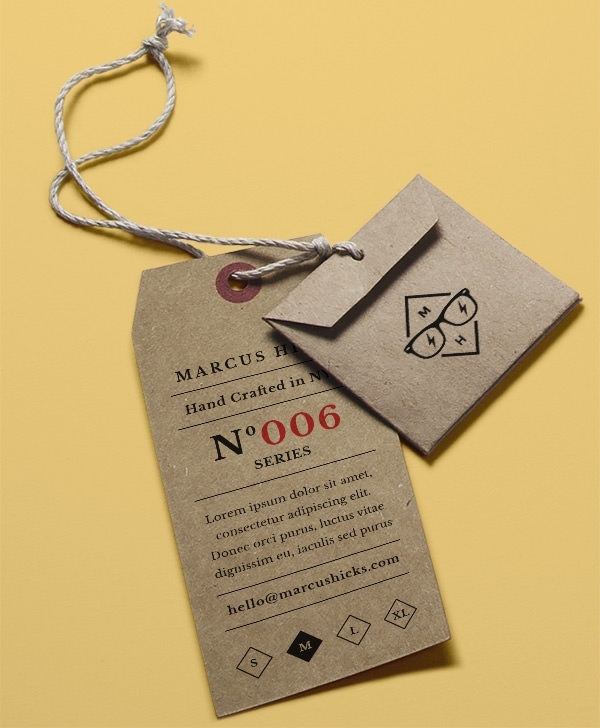 It features tag label along with manual and sacks, on which you can add your message or other text to portray your brand’s intention- download this exceptional mockup for free, today! 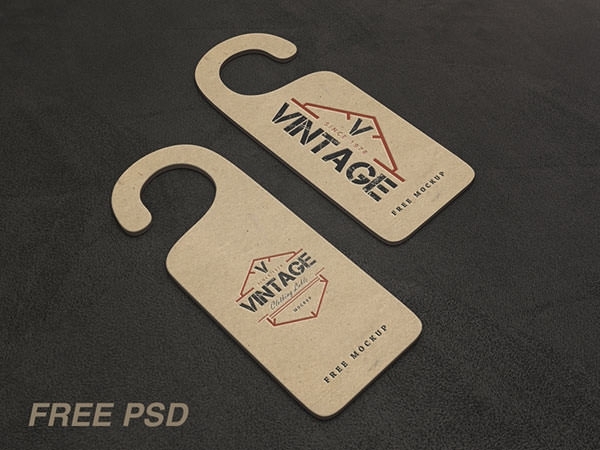 These high quality free PSD files can neatly display the era with vintage label tags. 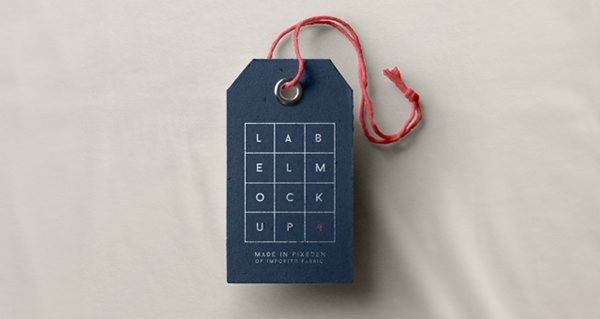 Give a pragmatic view to the design with realistic label tags. 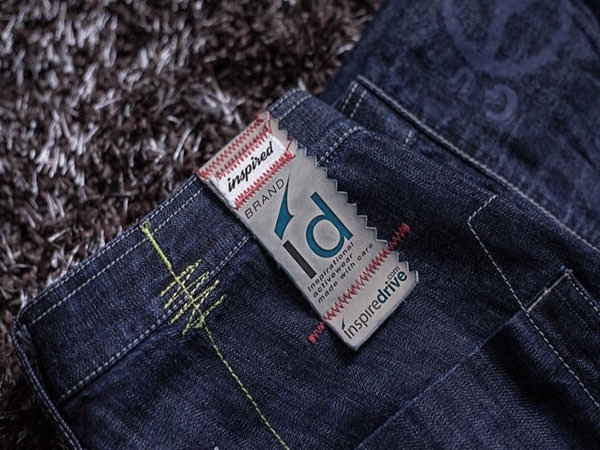 Grab a chance to showcase your designs in a way, that you never ever designed before.